You know, IU is currently appearing in JTBC's "Hyori's Guest House" as a regular. She's doing great in the program, and the program is gaining great popularity. By the way, according a person who took part in filming "Hyori's Guest House", all the production crew of the program feel enormous gratitude to IU. Do you know why? Basically, yeah, they're thankful to IU because they could achieve a big success thanks to IU. Of course, Lee Hyori is a top star who receives great attention from people, but, "Hyori's Guest House" couldn't achieve such a big success without IU, an iconic young k-pop star. You know, it's the first time for IU to appear in a reality show as a regular, while she's not been very active in appearing in TV shows. It was not easy for her to decide to appear in "Hyori's Guest House" as a regular, but she readily accepted the program's proposal. However, that's not all. There is a bigger reason why the production crew of "Hyori's Guest House" feel enormous gratitude to IU. 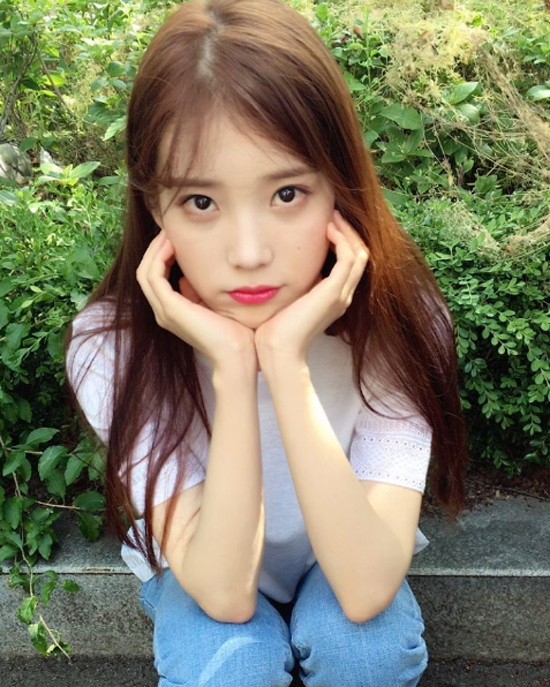 No doubt, IU is a super star, and super stars are usually too demanding. Most of them only do what they want to do, and they act snooty while filming TV shows.